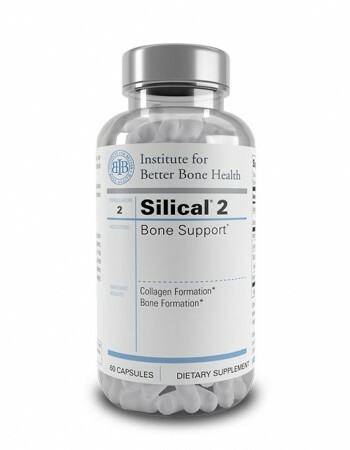 Silical 2 is an improved bone health supplement that enhances Calcium and Vitamin D. Silical 2 contains new nutrients, including an organic form of silicon, that helps place calcium in bone and helps grow healthy bone collagen for extra support. Silical 2 also adds a balanced mix of Boron, Vitamin K2 inositol and other bone healthy nutrients that we don’t get in our daily diets. 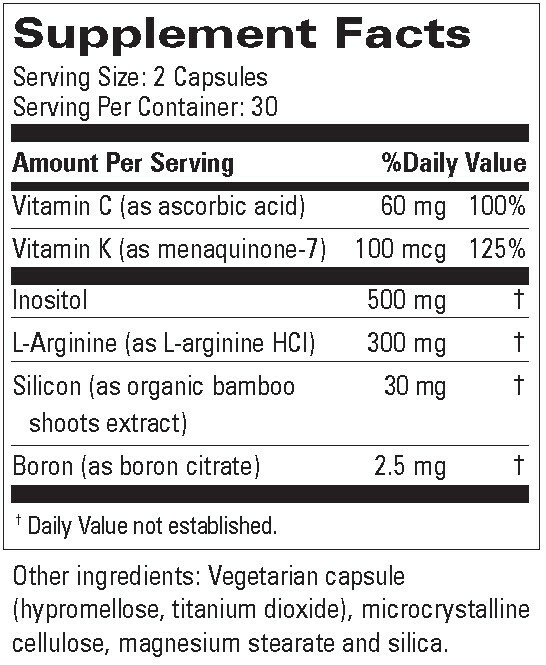 This breakthrough supplement helps complete your diet for improved bone health. The added benefits of stronger collagen? – Smoother skin, thicker hair, and healthier nails!